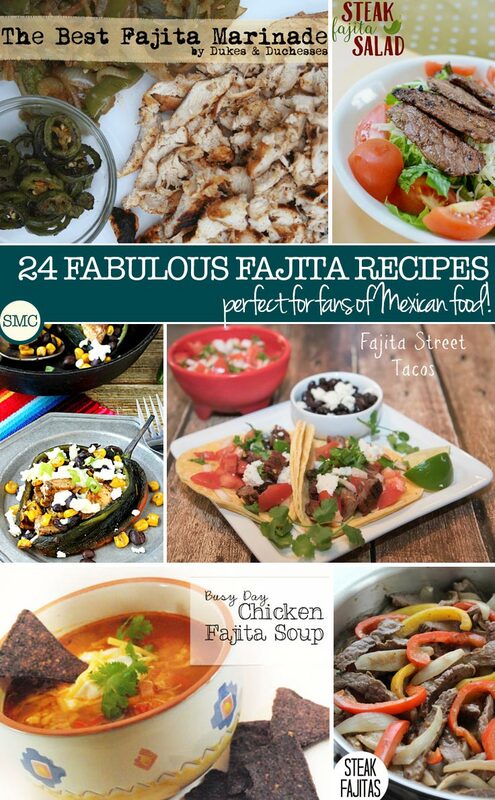 If your family loves Mexican food then this Fajita recipe collection is just what you’ve been waiting for. 24 fabulous fajitas that are perfect for midweek meals, and many can be cooked in less time than it would take for the delivery boy to arrive with a takeout. 6. 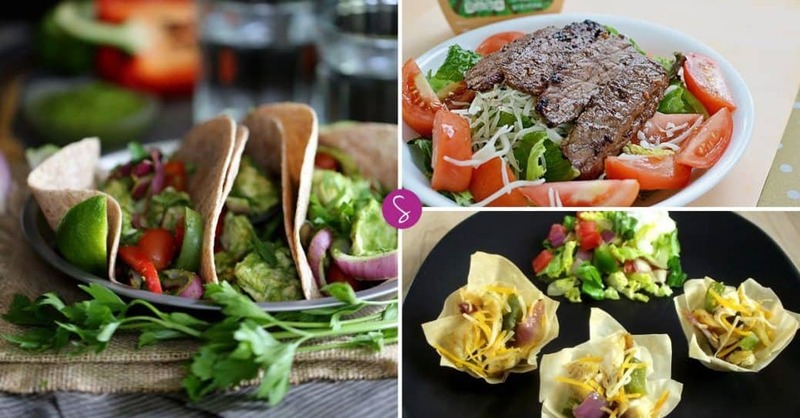 Paleo Recipes: Try This Steak Fajita Bowl! p.s. 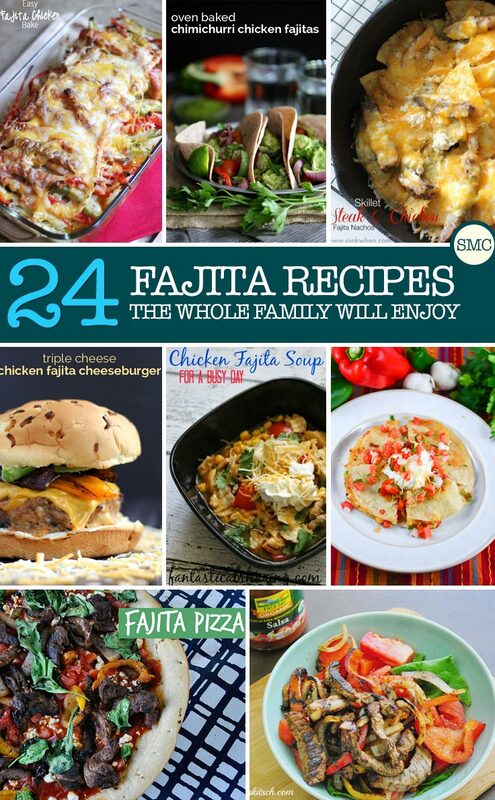 If you loved these fabulous Fajita recipes don’t miss our other kid friendly recipes including our collection of baked chicken breast recipes or chicken enchilada recipes for more great ways to make healthy meals the whole family will enjoy together. Next PostNext How to Set Up a Simple Home Management Binder You Will Actually Use!